No one thinks much about the Devil anymore. In fact, words like witchcraft and black magic have a strangely medieval ring to our ears. Many people even think of Satan as somehow comic—and therefore harmless. Yet amidst the tragedy and corruption of our own century, it is ironic that many people doubt whether an active, evil force really exists. 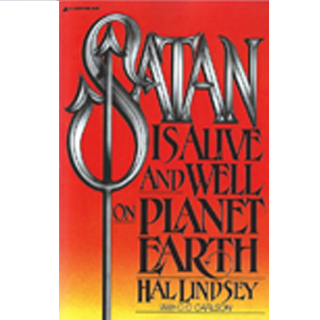 But Satan is not dead, says author Hal Lindsey; he has simply adopted a more modern style. This 9-CD set is narrated by Joel Wheldon.